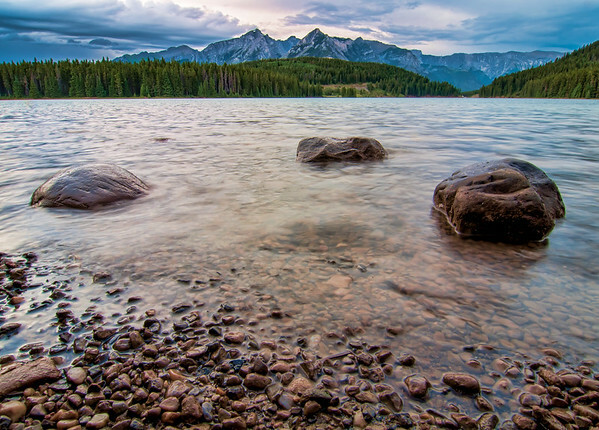 Two jack lakeside is the most popular campsite in Banff National Park. They don't take reservations and give campsites on a first come first serve bases. So, I showed up at 7:00am the day we wanted to stay there and ended up getting a prime site right on the lake. I took this photo about 20 meters from our campsite, worth the early morning wait for this view.